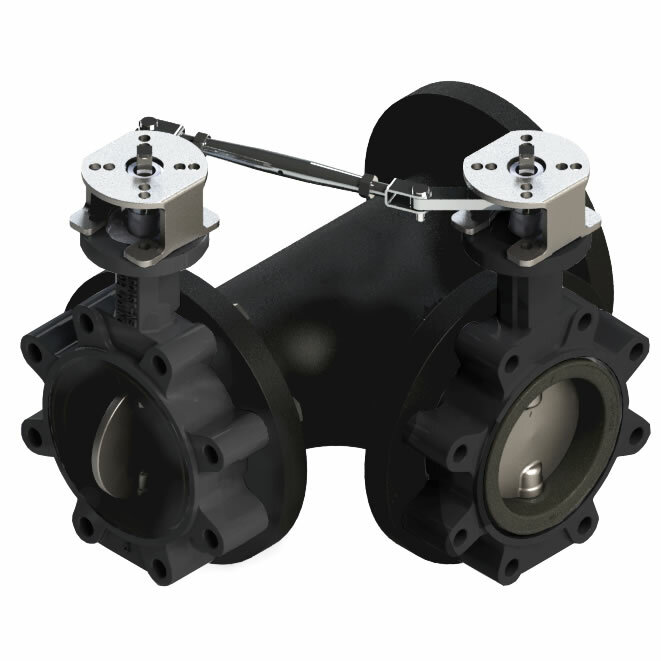 The Siral C and C...L series butterfly valves support a wide range of commercial and industrial applications. With standard lug style design they are optimized for ANSI 150 piping systems. 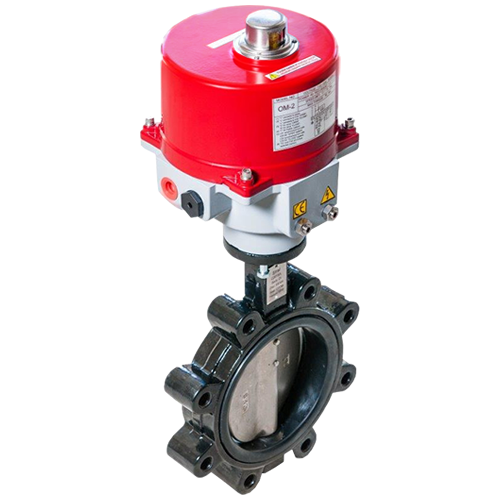 The control actuators in this series also offer Nema 4X protection for more demanding environmental conditions. Multiple bushing shaft centralization design – Maintains tight concentricity tolerance over life which reduces possibility of leakage and torque drift. Cartridge seat design contains an elastomer bonded to a synthetic polymer stabilizing ring which reduces seat degradation by eliminating movement of the elastomer. Reduce Cartridge cross sectional area allows for a more controlled range of expansion hence leading to more stable torque and increased product life. Cv range: CL 2" to 12" and C 2" to 30"